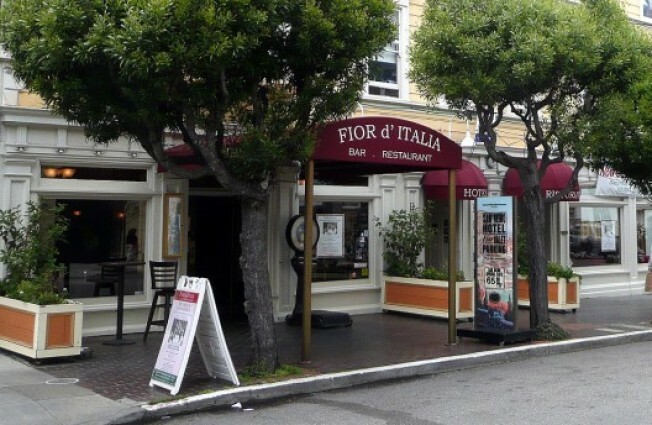 The owner of Fior d'Italia has declared bankruptcy. North Beach: Rocky times may be ahead for Fior d'Italia, the institution that bills itself as America's oldest Italian restaurant: last week, owner Robert Larive filed for Chapter 7 bankruptcy. The official documents are public record/available online (and above), and one of the "aliases" mentioned for Larive is Fior d' Italia, Inc., which doesn't exactly bode well for its outlook. Furthermore, Fior's food vendors—i.e, creditors—have already received letters to write off any debt the restaurant accrued.